Founded by three respected military service members, with decades of combined experience, Warriors Heart provides a peer-to-peer-based solution to help the over 13.3 million American Military, Veterans, Law Enforcement and First Responders faced with PTSD (post-traumatic stress disorder), alcohol addiction, prescription/ drug addiction, and mild TBI (Traumatic Brain Injury). Realizing that warriors are found along many walks of life; from firefighters to EMT, Military, and Law Enforcement, the goal of Warriors Heart is to provide the support system that Warriors need to return to a balanced, healthy lifestyle free from addictions and harmful patterns of behavior. Those in career paths that require a great deal of self-sacrifice are often more susceptible to depression and related issues, which can lead to dependence or addiction on substances like alcohol and prescription drugs. Warriors Heart helps reintroduce purpose into the lives of those who’ve served and continue to serve their country and their community. Please help us give back to these courageous individuals by donating to Warriors Heart so that those in need can find guidance today. 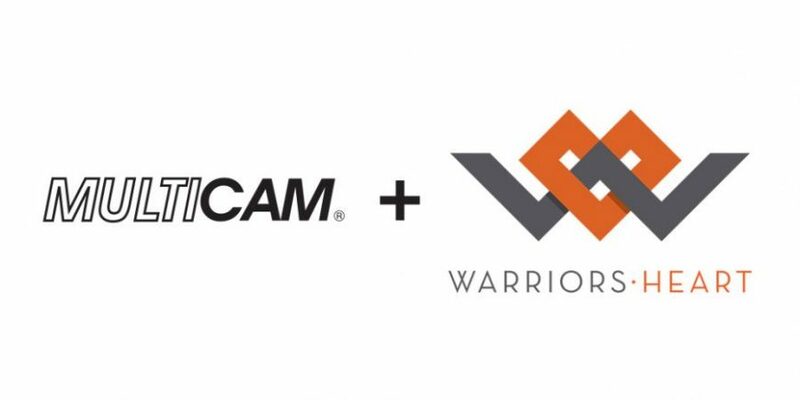 Donate to the “MultiCam® For Warriors Heart” campaign HERE. Donations will be paid directly to Warriors Heart. Thank you.